Amazon's new Part Finder feature for iPhone uses computer vision to identify and buy hundreds of different types of fasteners. 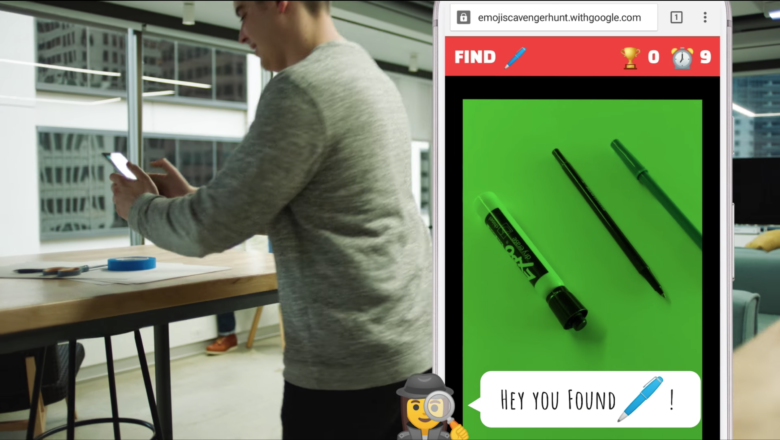 Emoji Scavenger Hunt turns powerful machine learning and image recognition technology into a game for your phone. Emoji are many things to many people. Depending who you ask, they’re fun, flirty, confusing, a whole new language, or the demise of language itself. Google’s Emoji Scavenger Hunt adds one more to the many meanings of emoji: a way to play with machine learning. 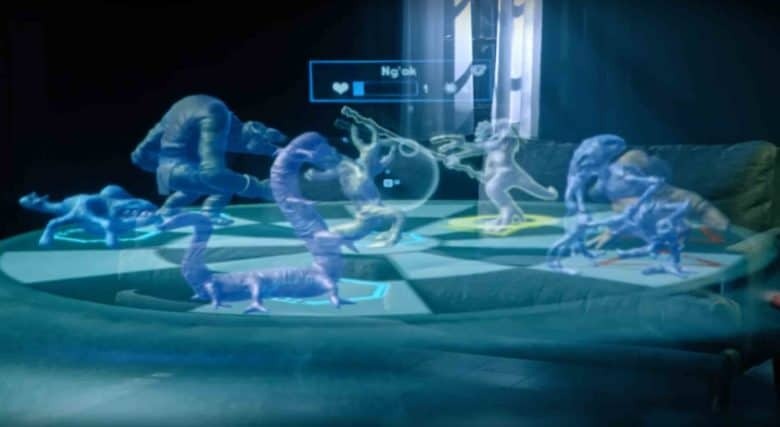 The latest update to Disney and Lenovo's AR Star Wars game makes the holochess portion free on ARKit-enabled iPhones. If you’re going to play Holochess on the Millennium Falcon, there’s just one rule: Let the wookiee win. To play it in your living room, the only requirement is having a new-ish iPhone. 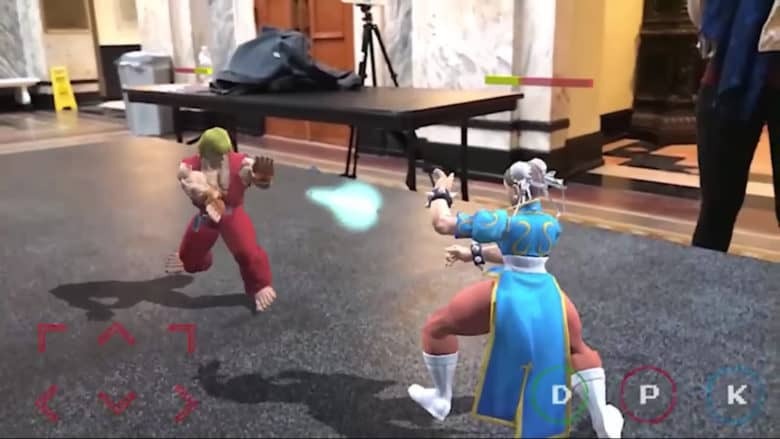 Street Fighter II in AR shows that old games can learn new tricks. All the Yoga Flames, Dragon Punches and Sonic Booms of Street Fighter II spill out into the real world in a new demo that mixes classic gameplay with augmented reality. Michigan-based software developer Abhishek Singh‘s “Real World Warrior” edition of Street Fighter II features all the familiar characters, moves and sounds of the original. But now, the game’s arena is the outside world. Your fingerprints can now be snatched straight from your selfies. 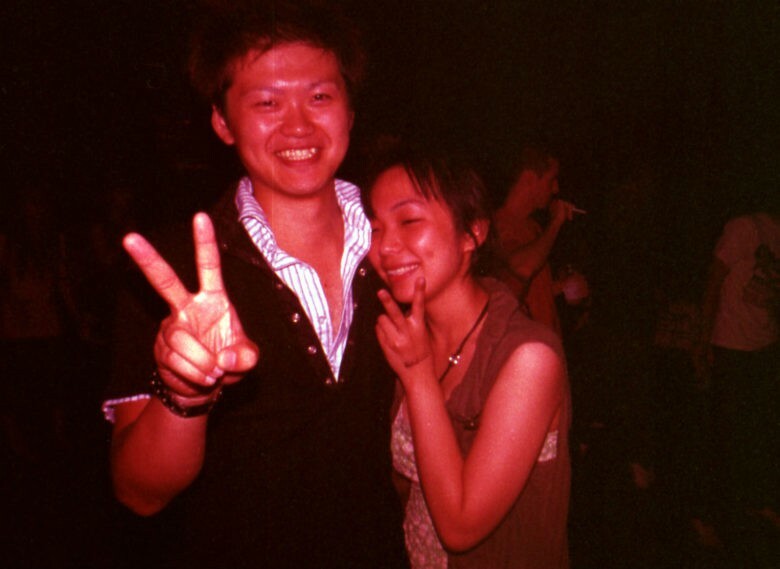 Next time someone poses for a selfie with their fingers held up in a peace sign, maybe tell them to leave it at a smile. An ordinary photo of the universal sign of goodwill might be enough for a thief to copy a fingerprint, thanks to the high quality of digital photos these days. And since Touch ID and similar technologies turn fingerprints into keys that unlock our devices and the data we keep in them, that’s cause for concern. 2016 might have sucked overall, but not for games. 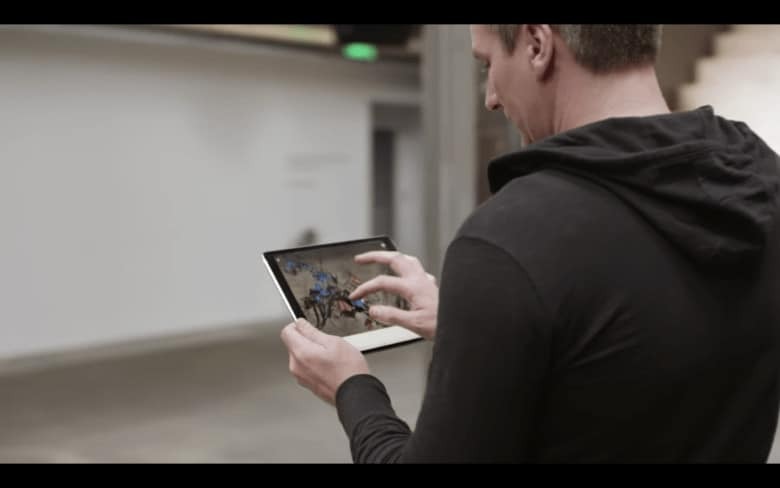 When it comes to games, Apple trails behind Microsoft and the broader PC market. Though Cupertino’s hardware often sports cutting-edge specs, the fact is that gaming was never really the intended use for Apple machines. Why this is, and whether it should prevent top titles from gracing Mac screens, is enough for its own article. Luckily, things are changing: From sprawling strategy games to genre-bending first-person titles, 2016 gave Apple fans a harvest of great titles for Mac and iOS alike. Nintendo mastermind Shigeru Miyamoto opened up to Glixel about his thoughts on his role, and the company's partnership with Apple for Super Mario Run. 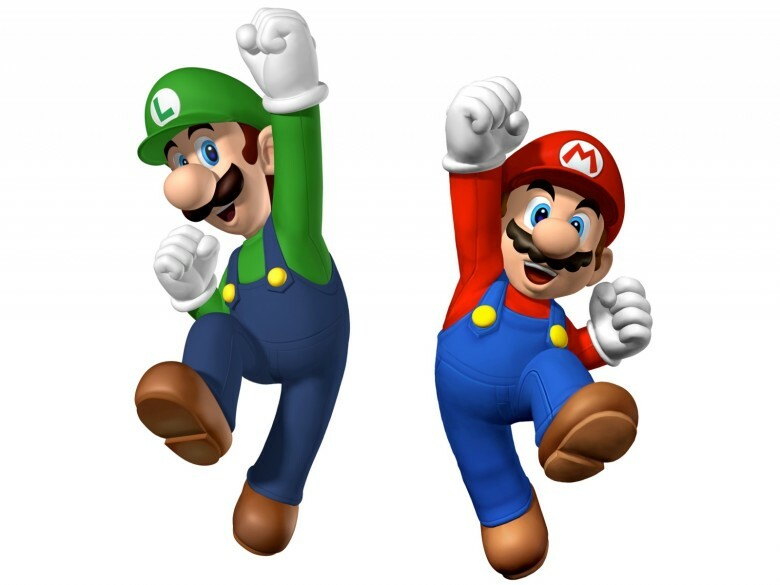 When Nintendo announced they’d be working with Apple to launch Super Mario Run on iPhone, the partnership made a lot of sense. After all, both companies share a similar arc in the history of their respective industries, each defining the early decades of the home gaming and computing industries, respectively. But perhaps the most relevant similarity is in the two companies’ focus on design. A crafty Redditor discovers a simple and free way to clear trapped water from your iPhone 7's speaker grille. 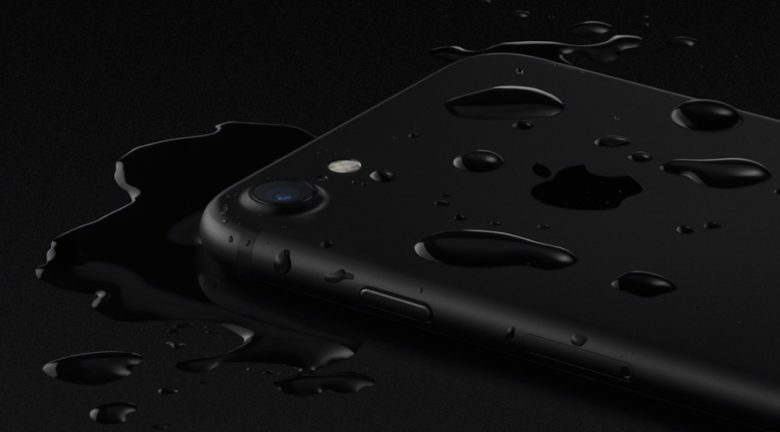 Apple touts the new iPhone 7 as being water-resistant enough to take into the shower. There’s really no good reason to bathe with your smartphone, but the point is that iPhone 7 owners don’t need to worry about a little rain or spilled tea. Naturally, some people waltzed into their shower stalls with their expensive new phones in hand — just cuz — and some found a weakness in the iPhone 7’s water-resistance. Luckily for foolhardy iPhone owners everywhere, a Redditor discovered a simple hack for getting the water out. 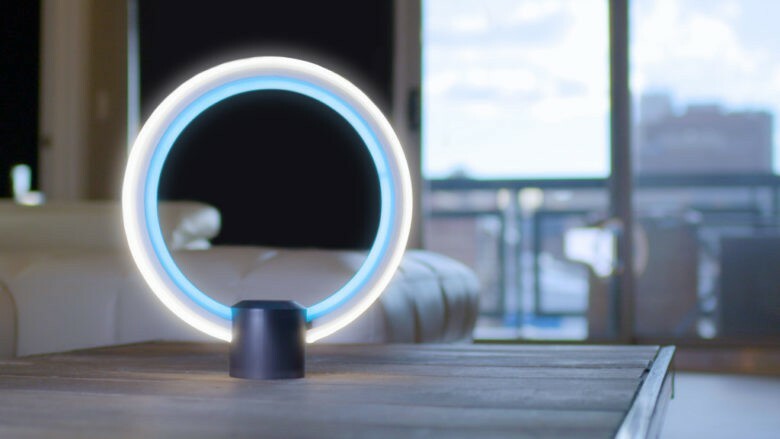 GE's prototype adds Amazon's voice-activated assistant Alexa to a tabletop LED lamp. We’ve heard for years that the internet of things™ would imbue everything in our lives with the power of the web, all accessible by voice. If you’ve been waiting for something that isn’t a computer or smartphone or smart home hub to ask for driving directions or movie times, here’s your dream device at last: It’s a lamp that gets its smarts from Alexa.